Unless you live somewhere wonderful and tropical (if you do you're lucky as and I'm very Jealous) You've most likely realised that the temperatures outside have dropped to about 2 degrees and the whole of the UK is legit having a meltdown over it, We don't deserve this weather!, we gave up our whole summer this year!. I mean seriously though, There's nothing quite like stepping out from your front door and turning into a literal ice cube by the time you've got to the end of the garden path. I thought I'd take this opportunity to gather all of my frost inspired makeup and conquer the cold like a complete ice queen, perhaps a like a British Elsa, Except the cold definitely bothers me anyway and I don't have any magical powers. 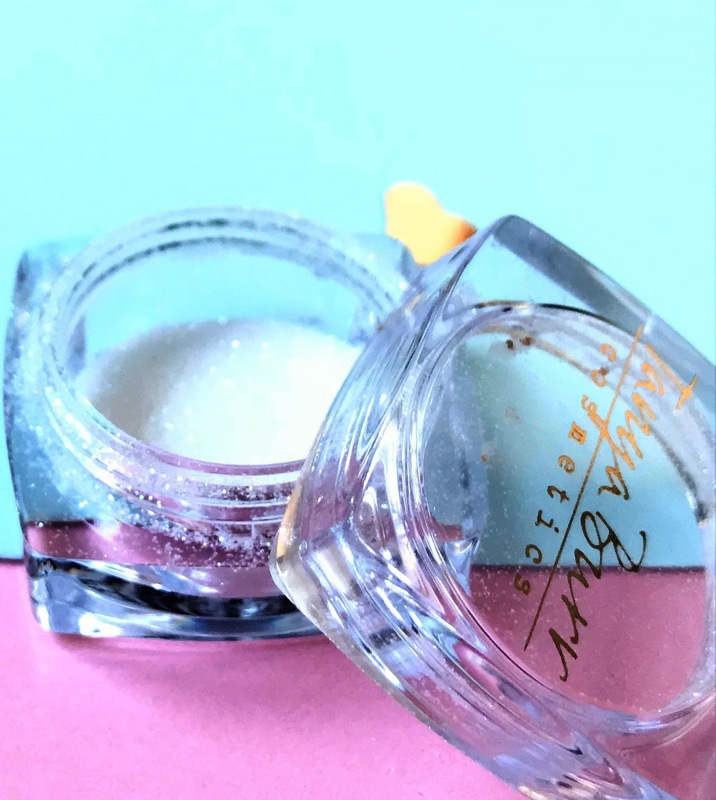 This glitter is truly gorgeous, I picked this out of Tanya's calendar it's a small pot of pure white shimmer and I think it's actually the most perfect pigment I own, it's great for unleashing your inner ice queen in this frosty weather. The only thing I will say about this is you absolutely do need to use a primer for this one ( if you haven't got a primer you can simply dot some concealer on your eyelids, blend it out and set it with some translucent powder) because it truly stings like a b*tch when it goes in your eyes, if you're not careful with it (a little bit like no tears shampoo). Even though using a primer is a little more effort, the finish of this pigment is more than worth it. You could also use this as the prettiest, glitteriest highlight it pops so well on the cheekbones. You can only grab this in the Advent calendar which is currently on sale, here. I am a huge fan of this handy strobing kit it has 4 shades; 2 creams and 2 powders. 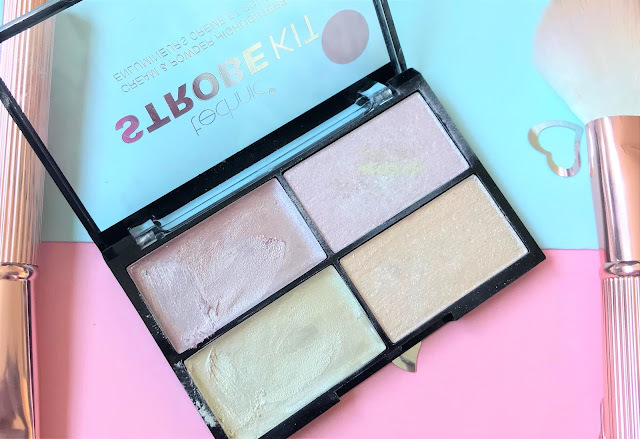 The kit itself is relatively small which makes it perfect for sticking in your handbag or travelling, but you do get a good amount of product in the pan I did a full review on this here. The shades are pink toned and bluddy gorgeous may I add. 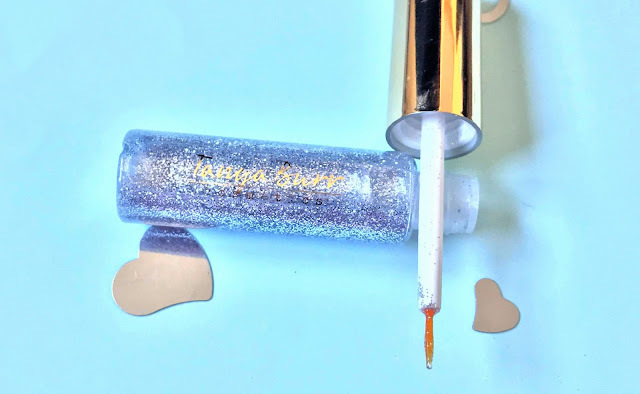 The pigment is really good considering the price it actually outshines some of my more expensive highlighters and it applies evenly, stays on well and gives you a nice glow. For £2.41 I'm amazed at the quality of this. I can't even tell you how mesmerised I was by this liner when I saw it in my advent calendar, It's possibly one of the most gorgeous liners I own. It's surprisingly easy to apply which I wasn't expecting at all and it does last well, The glitter shows up really nicely and gives you such a nice subtle sparkle. 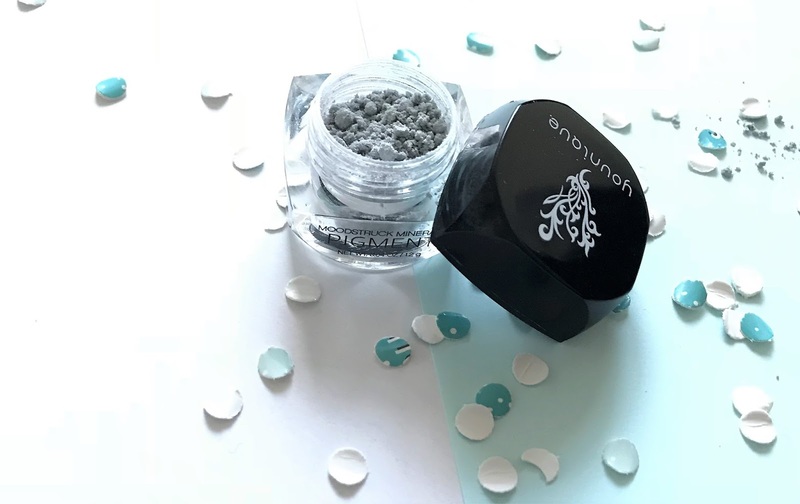 I must say I've been completely won over by Tanya's products recently; the quality is really great, the price is so reasonable and the packaging is a bloggers dream. I honestly can not wait to get my hands on more of her stuff; I've already spotted a few baked blushes in Superdrug (but let's save that for the summer). You can find this here. Have you got any frost inspired makeup?, How are you dealing with the cold?. That Tanya Burr liner looks absolutely beautiful!! It's to die for, It's subtle but so lovely at the same time! Aw thankyou sweet, I love the MUA one it's blinding (which I love in a highlight). It's so beautiful, The lipglosses are really lovely. 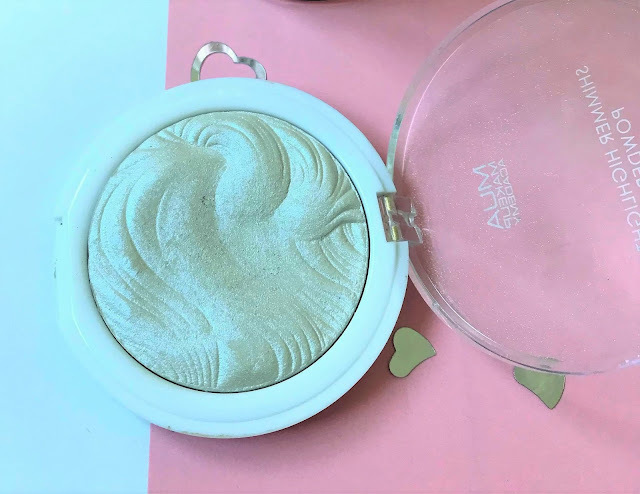 I'm obsessed with MUA highlighters at the minute! Still not upgraded to one where you don't have to scratch off the top layer so may have to check this out! 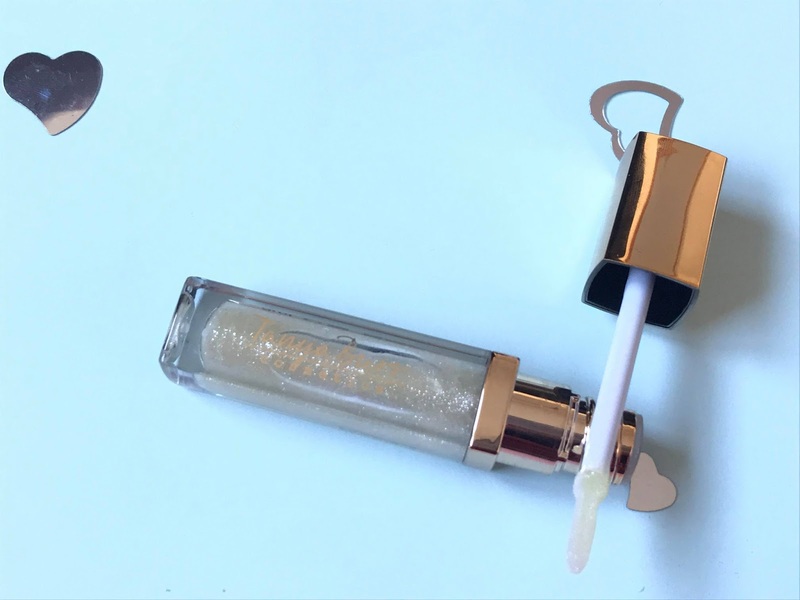 Also pretty desperate to try that Tanya Burr 'Ice Queen' lip gloss. Is it just me that thinks the name makes it even more intriguing than the colour? I love them and yeah this one was fine, super pigmented from the first swatch.It's super pretty, lives up to the name!. The MUA highlighters are so pigmented, I love them. Such a bargain too. They're amazing, one of my go to highlighters at the moment.